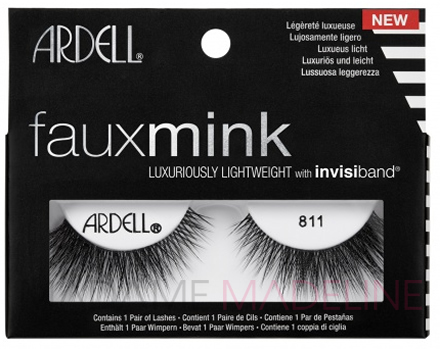 Andrea Modlash, sometimes called Andrea Strip Lash is a cosmetic brand, well known for its exclusive collection of fake eyelashes; ranging from classy naturalites-lashes to glittering and funky faux lashes. Made from 100% sterile human hair, these fluttery falsies are great for small, large and round eyes; giving them more depth and dimension. One of the most popular Andrea lashes on the online Madame Madeline cosmetic store is the Andrea Modlash #53. 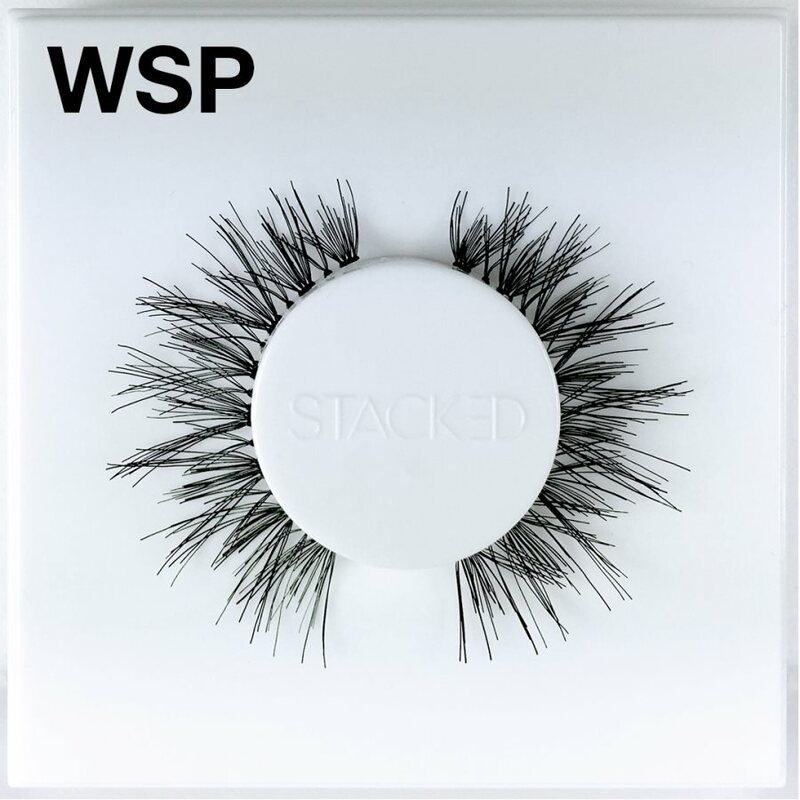 Widely used and appreciated by the celebrities, makeup artists, fashionistas & models, this particular eyelash design is known for adding volume and vigor to eye lines, while preserving their natural beauty. Not just glamorous and affordable, Andrea Modlash #53 is also quite easy to wear and remove. Following are the simple steps to put on these fake eyelashes with a striking finishing. Step 1: Clean your eye, using an oil free makeup cleanser. Step 2: Using a pair of tweezers, peel the Andrea Modlash #53 from the package and trim off its ends, as per your need. Step 3: Apply glue to the wide band of the Andrea lashes and using a toothpick spread it out evenly. Step 4: Now place the fake eyelash on the eye line, with the help of the tweezers and press it with a cotton ball; to secure it and to remove the excess of glue. Step 5: Using a toothpick, set individual hair, to curl the outwards. Finally, apply mascara on them to blend them with your natural lashes. Like many of the Andrea lashes, Andrea Modlash #53 is also reusable. But for that, you must remove them carefully, without damaging their flare. Below are steps to gently remove the fake eyelashes, once used. Step 1: Mild steam is usually preferred as the easiest way to peel off the fake eyelashes from the eyes. For this, boil some water in a sauce pan and pour it into a bowl. Then drape a towel over your head, for your face to be exposed to the steam. Step 2: Using makeup wipes, stroke the eyelids gently, for the ends of the fake eyelashes to come out. You can keep the used eyelashes in a plastic bag, to use them again later on. Andrea Modlash #53 is truly a must try to enhance the beauty of your battling eyes. If you are looking for a trusted online source to order Andrea lashes, then Madame Madeline cosmetic store is the answer to your search.